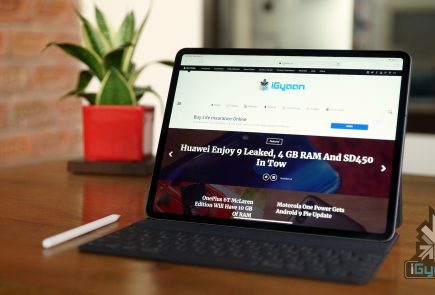 Apple is a leader in several fronts of technology, especially smartphones. 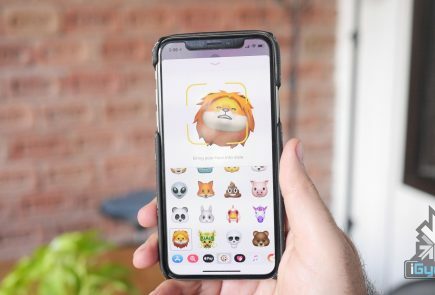 Various features including the fingerprint sensor and notch display either originated on an iPhone or were popularised by the company. However, there is one remarkable technology that the company has been sluggish in adapting to which is wireless charging. Apple first introduced this promising feature with the iPhone 7 and 7 Plus models in the year 2016. However, it is now aiming towards fully embracing this visionary form of technology. 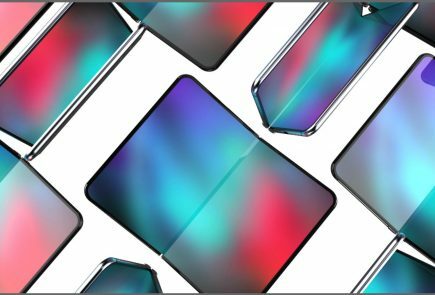 A fresh report shared by a reliable Japanese source, Macotokara claims that the upcoming Apple iPhone models may also get the reverse wireless charging feature. What Is Wireless Charging and Reverse Wireless Charging? Wireless charging is a form of cordless charging that uses electromagnetic fields to transfer energy between two compatible devices. The Nokia Lumia 820 and the Lumia 920 from the year 2012 were one of the worlds first smartphones to feature this type of conductive charging technology. With ever-evolving smartphones, this technology has become highly prevalent and is seen on most flagship devices. The technology has grown so much so that devices like the Galaxy S10 and the Mate 20 Pro even support a remarkable feature caller reverse wireless charging. As the name suggests, the aforementioned devices are capable of wirelessly charging other compatible devices via their inbuilt battery. 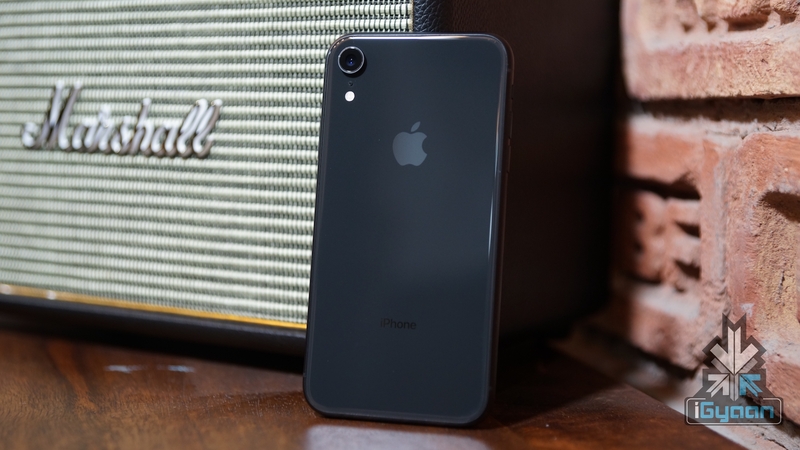 A reputed analyst at TF International Securities, Ming-Chi Kuo claims that the upcoming iPhones will support reverse wireless charging. 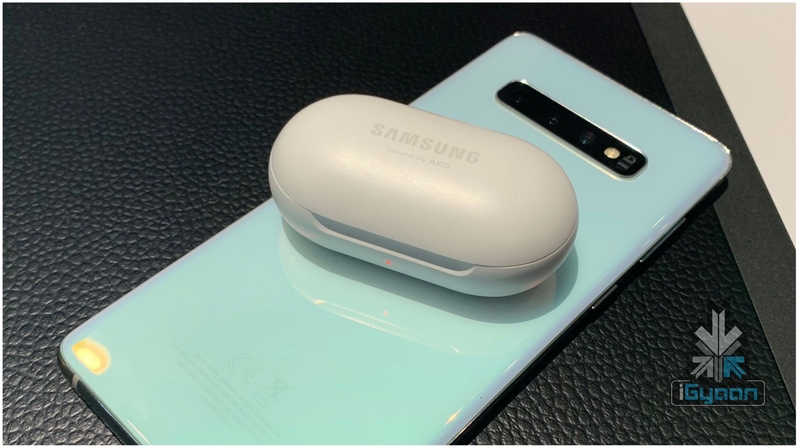 Samsung with its latest Galaxy S10 and Galaxy Buds has demonstrated how useful this feature can be. 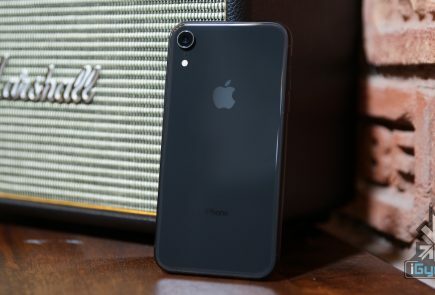 Accordingly, the upcoming iPhone with reverse wireless charging support can be used to charge the Apple Watch Series 4 and the newly launched AirPods 2019, both of which support cordless charging. 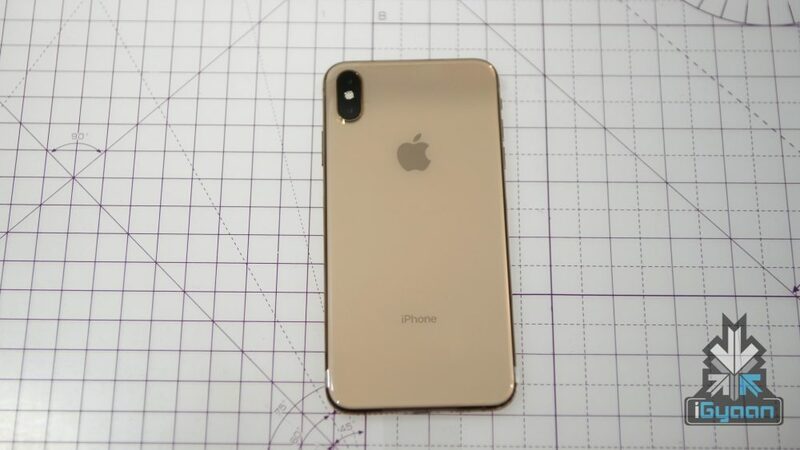 The analyst also reported that Apple is likely to ship the upcoming iPhone models with 18W fast charging unlike the 5W on current models.